Wishing you a happy, healthy and prosperous 2017 from NuShoe. 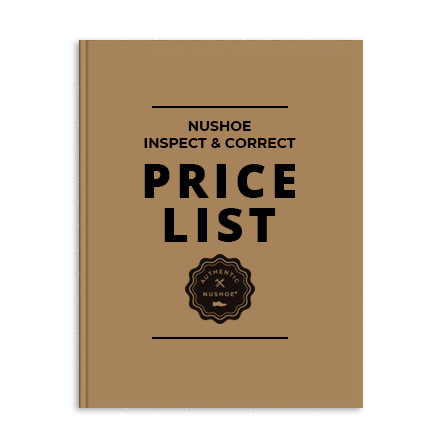 May your sales grow, your disputes remain small, and remember NuShoe is the leader in “Assurance Insurance” for all your footwear solutions. We are standing by as your trusted dispute resolution provider for brands, factories and retailers. Also, ask us about our Customer Returns Processing, Repair & Warranty Program or our donation services as we offer a complete line-up of ‘back room’ services.